We love nothing more than seeing our students and alumni excel and we are proud to share with you some amazing work from Kyle Weeks. Kyle studied photography with us and graduated in 2013. Here, we see his portrait work with the OvaHimba men in Namibia. You can read more about Kyle’s work in this week’s Mail and Guardian, which explains a good deal about his process and thinking. Have a look at that here. This honest portrayal of local men, with their mish-mash of Western fashion and local flair is such a beautiful series of portraits – we do suggest you go see them in the flesh! This work is currently on show at the Johans Borman gallery in Cape Town until 7 November. To read more about Kyle, check out his official bio page here. To see more of Kyle discussing his work, check out the video below. This entry was posted in Academy Work, Photography and tagged kyle weeks, photography, Portrait on October 31, 2014 by stellenboschacademy. For our Hallowe’en post, we thought we should try find something just a little bit creepy – and this campaign from Scanad Uganda ticks all the boxes. In order to show the effectiveness of Roofing Uganda’s electric fencing, Scanad shows images of just how powerful this electric fencing is – with hysterical portraits of would-be burglars being shocked by Roofing Uganda’s electric fences. It is great to see good quality work like this coming out of Africa. More of this please! 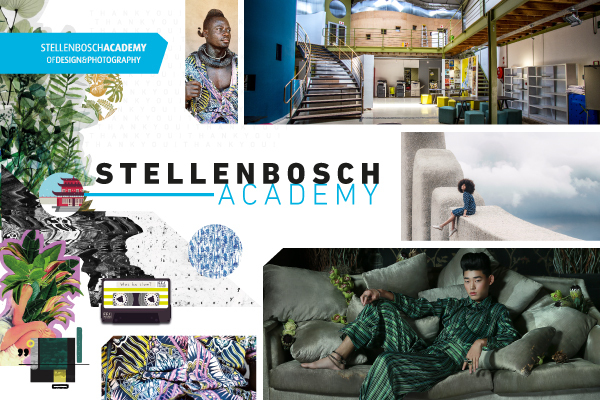 This entry was posted in Art Direction and tagged Art Direction, print, Scanad Uganda on October 31, 2014 by stellenboschacademy. The type is strong, the colours are bold and the packaging screams health and muscle – but most importantly, it does so in a way that you can proudly show on your shelf. This entry was posted in Design and tagged Design, Health Supplements, Sumelax on October 29, 2014 by stellenboschacademy. Great art direction work here from McCann India. We love the snappy idea and quality visuals that show just how well these noise reduction headphones work. This entry was posted in Art Direction and tagged Art Direction, harman kardon, headphones on October 27, 2014 by stellenboschacademy. 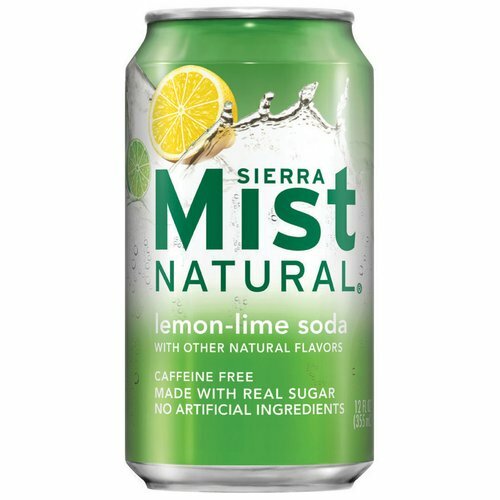 Sierra Mist is an American soft drink with a lemon-lime citrus flavour. After carrying the same design for years, they reached out to Little Fury to help them update their look for 2014. 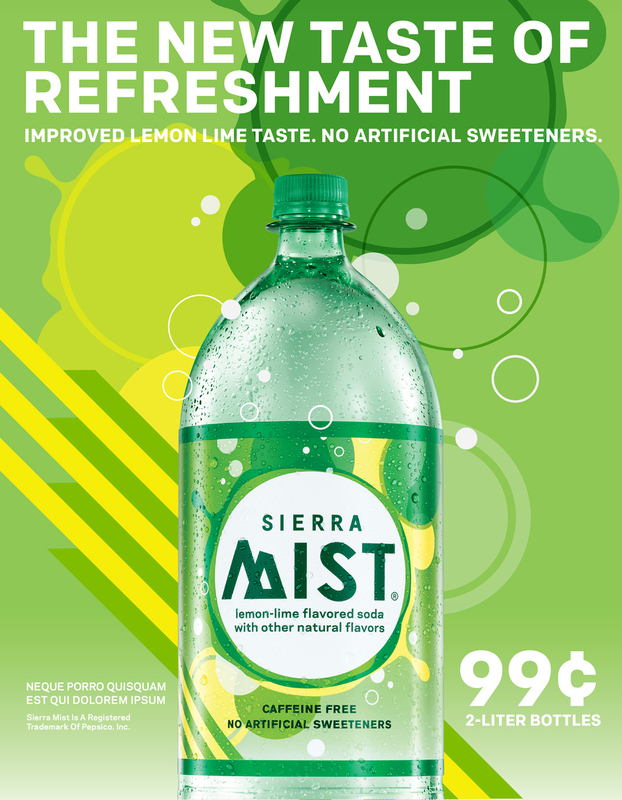 Here you can see the old look for Sierra Mist. Serviceable… but definitely in need of an upgrade. And below, Little Fury’s redesign. There’s nothing we love more than a great brand getting a fresh new coat of paint and this is a great example of updating a look but keeping the essence of a brand, to give it a strong design aesthetic for years to come. 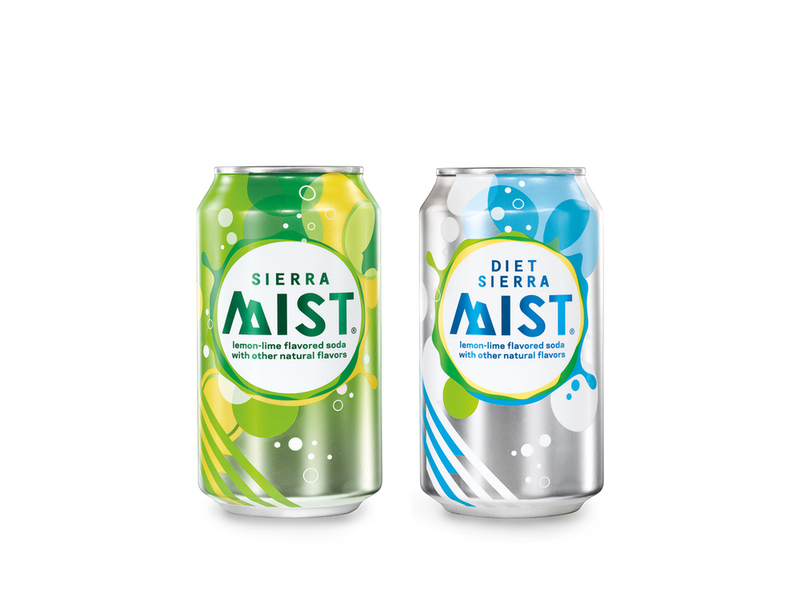 This entry was posted in Design and tagged Design, Little Fury, Packaging, Sierra Mist on October 24, 2014 by stellenboschacademy. This film for Dior’s Addict fragrance is directed by the cult filmmaker Harmony Korine (he wrote the hard-hitting ‘Kids’, if you weren’t aware) and features music by none other than local favourites (or not least-favourites, depending on who you ask) Die Antwoord. We love the bold colours and lush visuals – amazing art direction and a beautiful film all round. This entry was posted in Art Direction and tagged Die Antwoord, Dior Addict, Harmony Korine on October 22, 2014 by stellenboschacademy. Johnny Cupcakes is a T-Shirt and fashion label that specialises in limited edition designs. With their iconic cupcake motif, they have created thousands of shirts loved by people all over the world and often have people lining up to try and stand a chance to own one of their new designs. Here, Johnny Cupcakes has taken packaging cues from their T-Shirt design (a meat cupcake with crossbones – why not?) and packaged the T-Shirt just as if it were a cut of meat in a butchery or grocery store. From the clingwrap around the package to the sticker and the tray it comes in – this packaging is authentic. It’s playful, fun and engaging. Everything you want from good design. To see more from Johnny Cupcakes, have a look at their website right over here. This entry was posted in Design and tagged Design, Johnny Cupcakes, T Shirt on October 20, 2014 by stellenboschacademy.